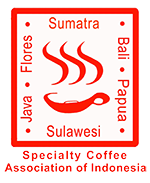 Alike many other coffee types, our Kopi Luwak Gayo Arabica is medium roasted, not to destroy the complex flavors acquired during both processes. Afterwards, beans need to be cooled quickly to stop the roasting process and to allow the aroma to be fixed and the oil substances to be condensed. 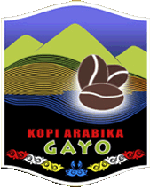 Wild Gayo Luwak coffee has an individual depth of roast where the aromas and flavors meet and become truly remarkable. 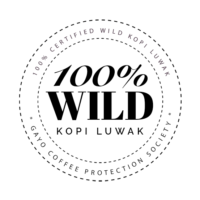 We believe that it takes high roasting skills and experience to achieve the perfect roast profile for our Wild Kopi Luwak. 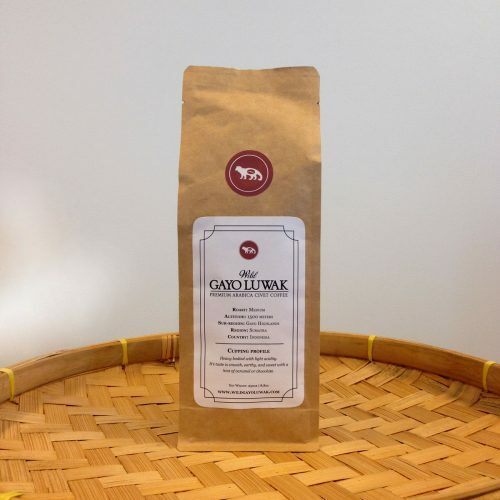 Wild Gayo Luwak is hand roasted to deliver the beans fresh, preserving maximum taste of the bean. 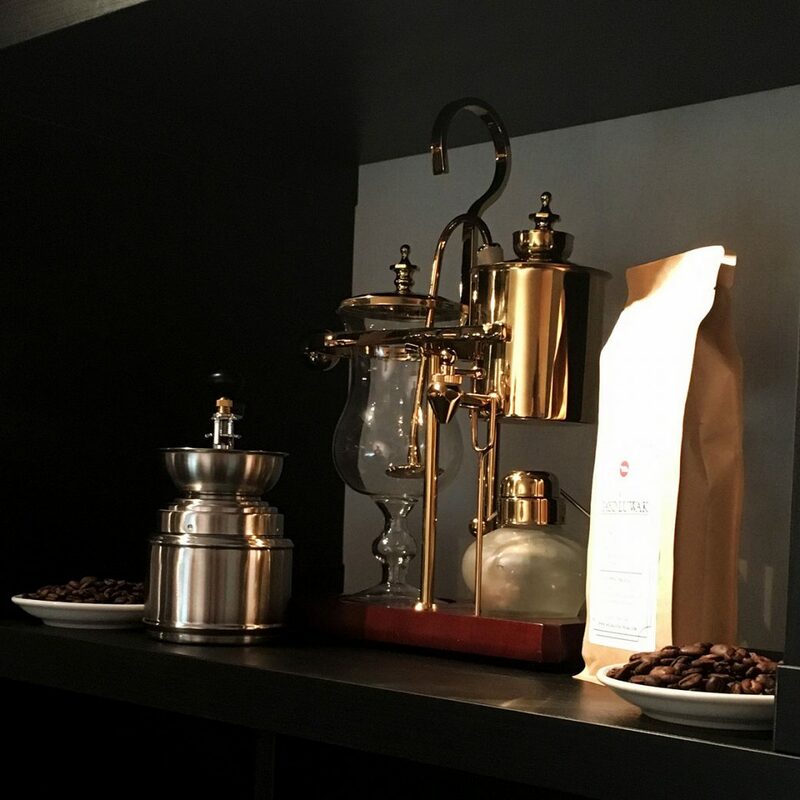 Our coffee is roasted in small batches to ensure fresh coffee beans or ground coffee to our customers. Premium Royal coffee maker, limited. 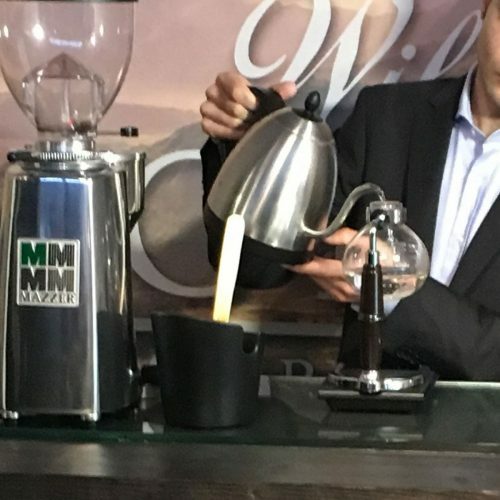 Coming with an adjustable high quality handmill and 250 grams bag of freshly roasted Wild Kopi Luwak coffee beans.